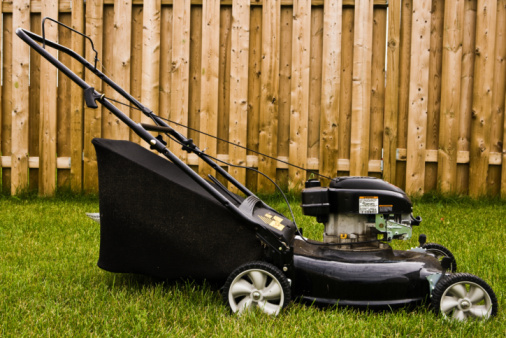 There are three main ingredients to starting and operating a lawn mower: air, fuel and spark. While checking for a clogged air filter or filling the fuel tank requires little thought, determining if the ignition coil is creating the electrical spark needed to burn the air and fuel can be puzzling. Fortunately, the task is made easier by the relative simplicity of most lawn mowers' small engines. With a few basic items you can quickly determine the health of your mower's ignition system. An uncooperative lawn mower may have a bad ignition coil or spark plug. Luckily, testing the spark plug and ignition coil can be easier than it seems. Open the lawn mower's hood or cover to access the ignition coil. Locate the ignition coil on the motor by following the spark plug cable to the coil. Pull the spark plug cable off of the spark plug and remove the spark plug. Set it aside for now. 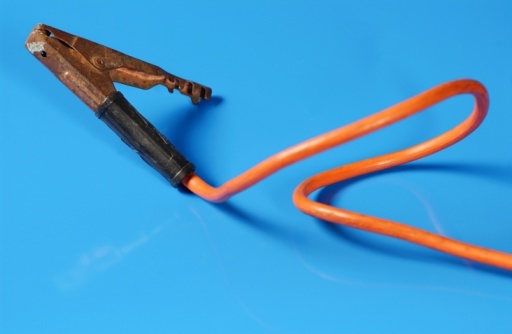 Disconnect the ignition coil's kill switch wire by pulling the wire directly off of the coil. Insert a spark tester tool or a replacement working spark plug into the spark plug wire. Ground the spark tester or spark plug by placing it directly against the motor's metal housing. Wrap a short length of rope around the motor's flywheel, the round disk-shaped piece above the motor. The rope will allow you to rotate the flywheel at a greater speed than spinning it by hand. Turn the lawn mower's ignition switch on and pull the rope to spin the flywheel. Watch the spark tester or spark plug, looking for a spark between the electrodes of the tester or spark plug. If a spark is present, the ignition coil is working properly. An absence of spark will require replacement of the ignition coil. 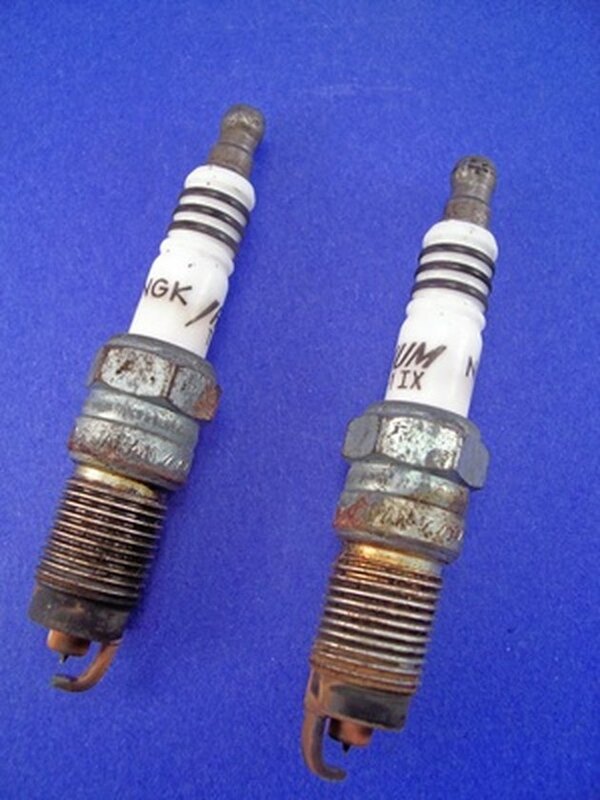 Turn off the ignition switch and remove the spark plug or spark tester from the spark plug wire. Place the original spark plug back in, and set the spark plug wire against the motor. Rewind the rope around the flywheel and turn the lawn mower's ignition switch on. Pull the rope to spin the flywheel and watch for a spark on the original spark plug. If a spark is present, the spark plug is working properly. An absence of spark will require replacement of the spark plug.